Dealing with dementia is a frightening prospect for anyone. The inexorable loss of mental faculties and the toll it can take on a family are hard enough. When a condition such as Alzheimer’s disease is not detected early enough, it can make life all the more difficult for someone. While dementia cannot be cured in most cases, early detection can result in better treatment and quality of life for a patient and their families. But catching it early is often difficult for family doctors. A new clinic at the Hotel Dieu Shaver rehabilitation centre is hoping to change that for Niagara residents when it opens on Nov. 9. The memory clinic will be accessible to people across the region, giving increased access to services for patients and their care givers. Following a model established in Kitchener, memory clinics are staffed by physicians and nurses with specialized training in diagnosing and treating dementia. Patients are put through a battery of cognitive and functional tests to determine if they have dementia. If they are, the patients are put on a treatment plan, or referred to a specialist. Dr. Rhonda Collins, who heads up the Hotel Dieu clinic, said memory clinics are common enough in Ontario but are typically only found in family health teams — such as the Garden City Family Health Team where she works — and are only accessible to patients of those teams. The Hotel Dieu Shaver clinic will be open to any patient referred to it by a family doctor, she said. Collins said if family doctors do not have specialized training to know what to look for, the early signs of dementia can be overlooked. 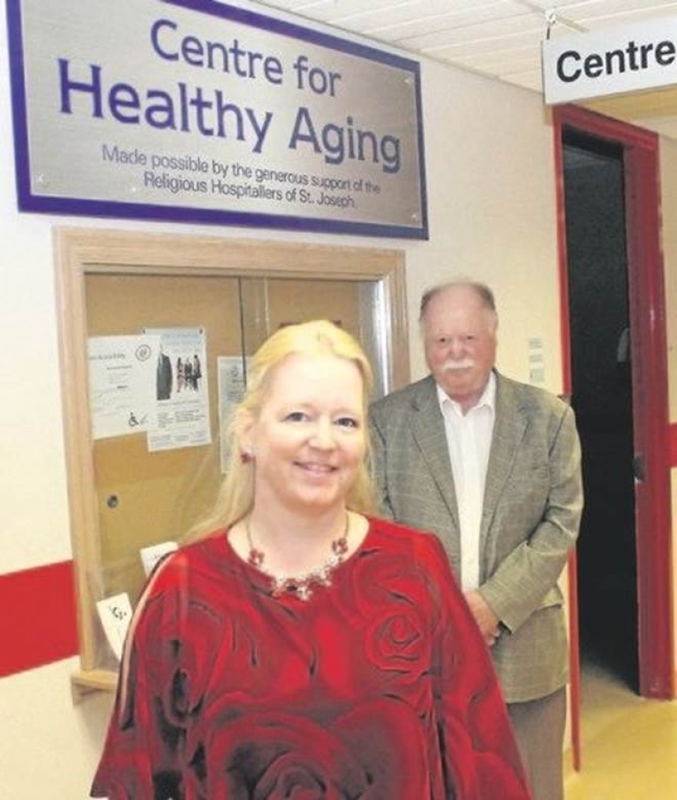 Collins said dementia is on the rise due to Canada’s aging population — particularly in communities such as Niagara that have an older demographic — so more emphasis on geriatric medical services, even at the family doctor level, is going to be necessary. 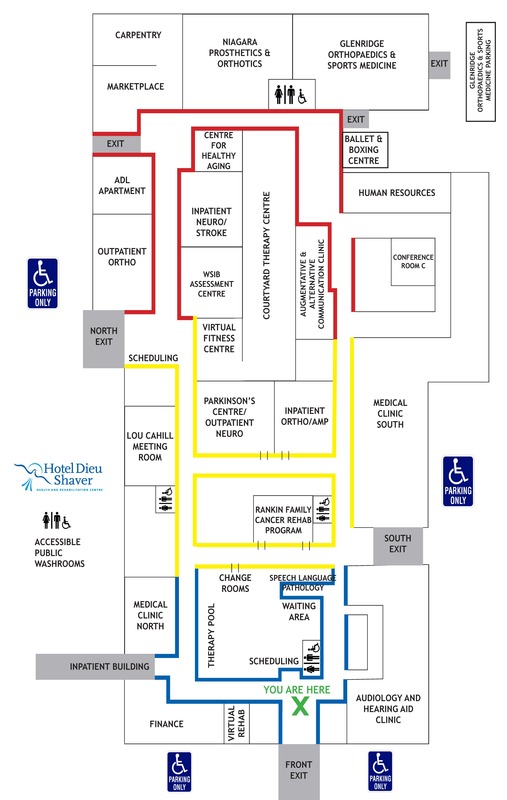 When the outpatient clinic opens on Nov. 9, its first patients will be those already being treated at Hotel Dieu Shaver. However, the rehab centre has already posted its referral form on its website for family doctors in the region to use. It can be found at www.hoteldieushaver.org/site/referrals-admissions-guidelines.